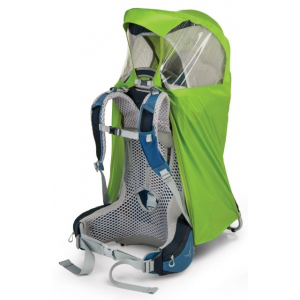 Block harmful rays from reaching your child with Osprey's Poco Sun Shade. 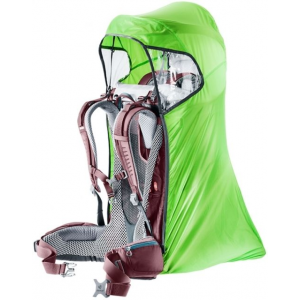 Easy to deploy and light to carry, you can set it up in seconds when the trail gets a little sunnier than you were expecting. 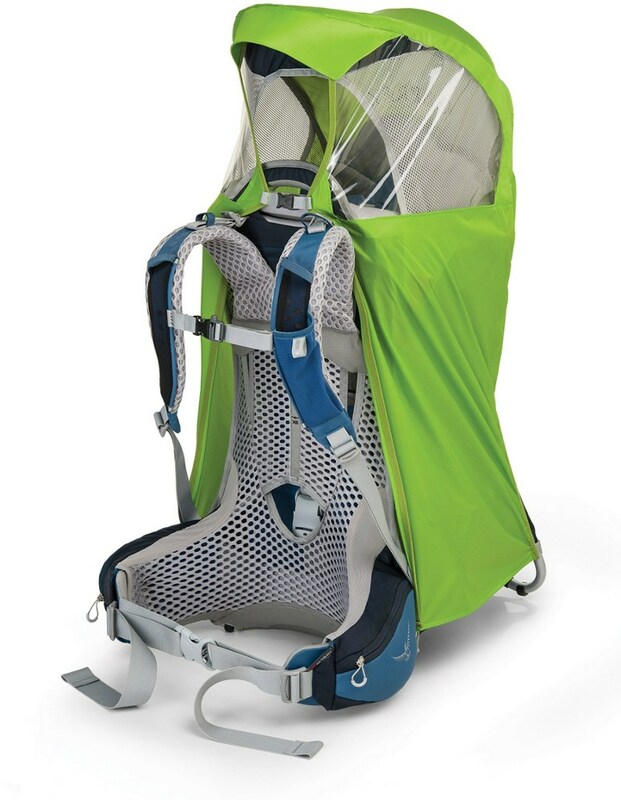 Keep your little bundle of joy sunburn-free in the back of your Osprey Poco Child Carrier with the Poco Sun Shade. 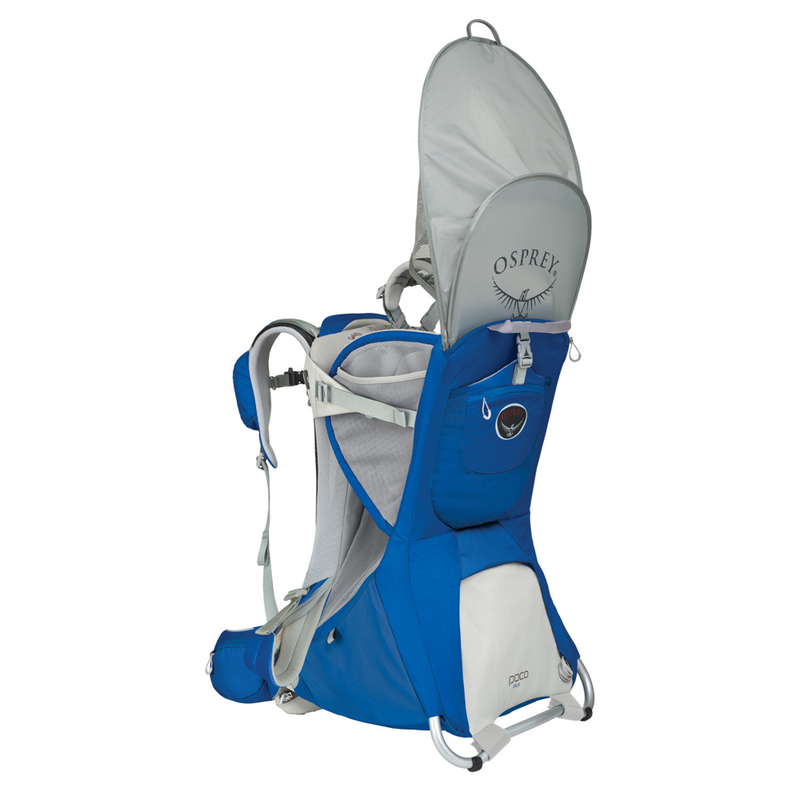 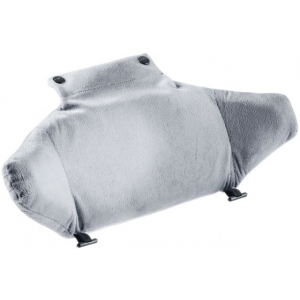 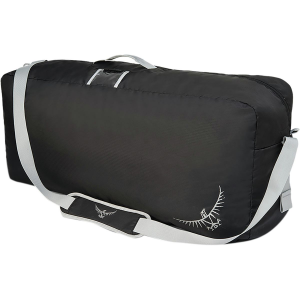 The Osprey Poco Child Carrier Sun Shade is not available from the stores we monitor. 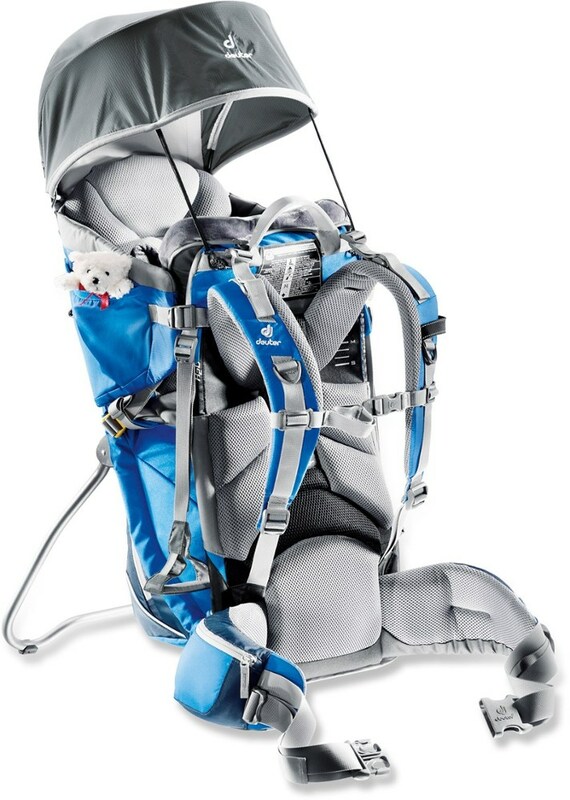 It was last seen September 28, 2018	at Mountain Gear.